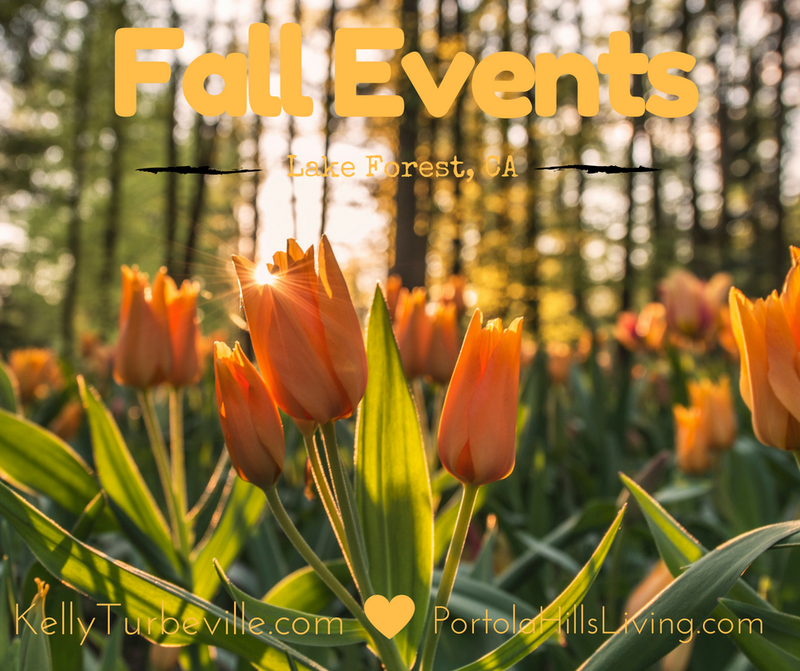 PORTOLA HILLS LIVING by Kelly Turbeville: Fall in Lake Forest offers fun events for all..
Fall in Lake Forest offers fun events for all..
Fall in Southern California may not offer cool crisp temperatures but it does offer plenty to do with the spirit of fall in mind. Get out enjoy the community! Click on the event for details direct from the City of Lake Forest and event holders. Hope to see you there! !